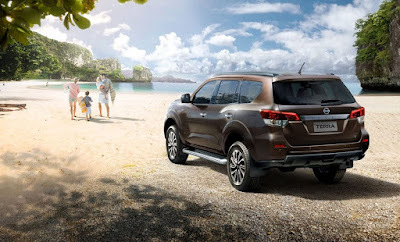 After seeing a silhouette of this car from a recent motor show, and found to be in most parts of the country for testing, finally the all new Nissan Terra was launched in the Philippine Market. Move over Fortuner, Montero, there's a new kid in the block. 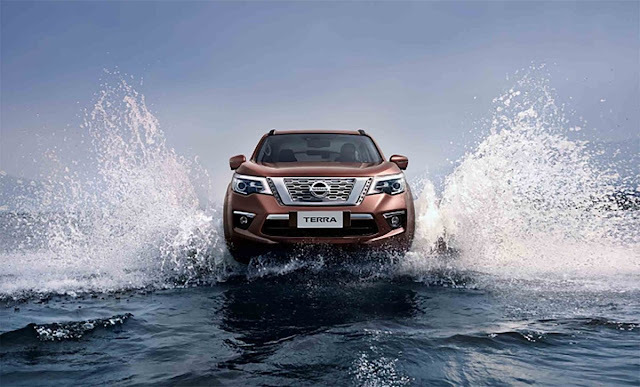 Created on top of a Navara Pick Up Platform, this new SUV promises an exhilarating on road and exciting off road experience. Powered by a robust gasoline engine, this gentle beast is also equipped with Nissan Intelligent Mobility Suite of Safety Features. It can handle the rugged off road can can be a luxurious ride on the highways. 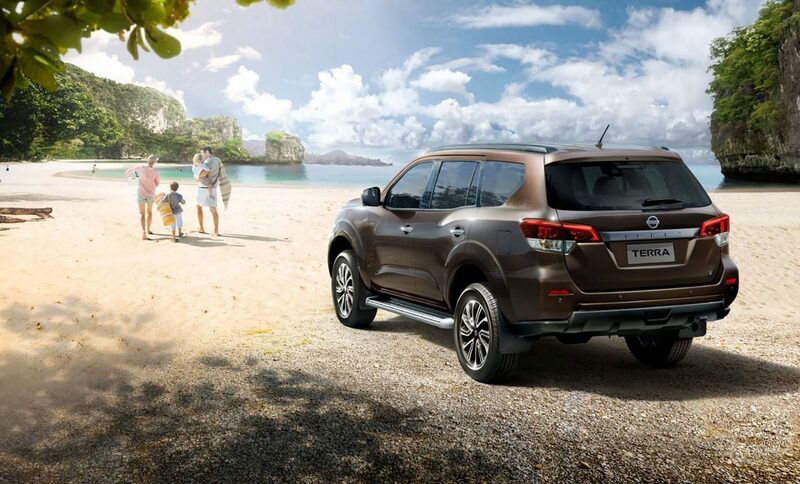 Nissan Philippines has started accepting orders since June 1, 2018 and price starts at Php1,499,000. Has 2x4 and 4x4 variants. For more questions, you may contact them directly at their facebook page here.